These left-hander journals are formatted to open on the left-hand-side for our lefties friends. 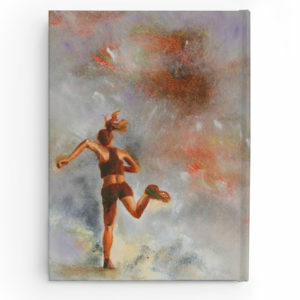 The inspiring journal covers, part of Stephen SoulDuster’s Runners painting series, tell the stories of determination. 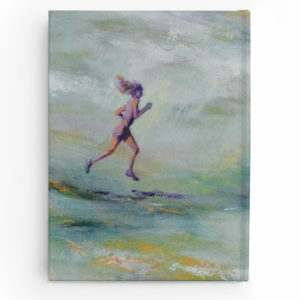 The 5″x7″ notebooks are fully-wrapped with 128 ruled pages.